Elaine Donnelly seemingly has no actual experience serving in the military, but that hasn’t stopped her from establishing a career as president of the Center for Military Readiness through which she crusades against women and gays in the military. Donnelly has been expressing such opinions for more than two decades in an activist career that began alongside conservative anti-feminist icon Phyllis Schlafly, fighting against the Equal Rights Amendment. She was briefly involved in Michigan Republican politics during the 1980s, serving as first female chair of the state GOP’s issue committee, and played an active role opposing the elder President Bush. During years of debate on the ERA, Donnelly said, she became frightened by the possibility her two daughters could be forced to register for selective service, just as boys are when they turn 18. In 1984, the Reagan administration appointed her to a Pentagon committee on women in the armed forces, and eight years later, the first President Bush placed her on a presidential commission examining policies on assigning women. Those experiences cemented, she said, the conviction that liberals are intent on imposing their social agenda on the military, even if the evidence says those policies hurt the military’s ability to fight. Since then, Donnelly has made it her mission to ensure that women do not serve in combat and that gays do not serve at all while making outrageous statements, such as her suggestion that retired Chairman of the Joint Chiefs of Staff General John Shalikashvili recent call for the repeal of the military’s Don’t Ask, Don’t Tell policy was somehow tied to a stoke he had suffered. 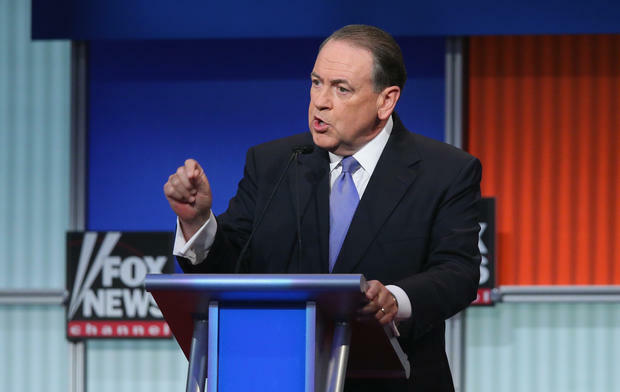 [Mike] Huckabee, was the only candidate who provided complete answers to the [Center for Military Readiness’] questions, Mrs. Donnelly said. 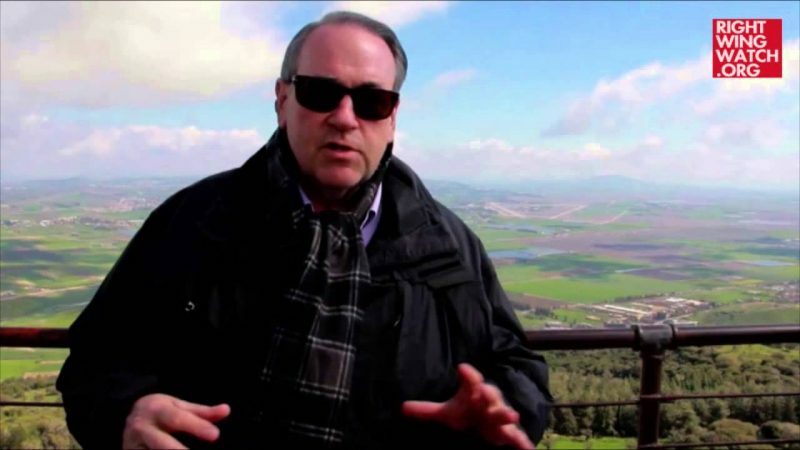 Mr. Huckabee stated that he supports compliance with regulations and laws banning women in or near direct ground combat and he also opposes Selective Service registration of young women. 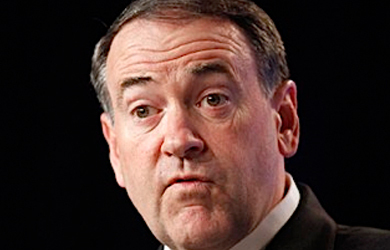 While Fred Thompson was the only other candidate to respond, he did so only with a statement saying he “supports current law regarding gays in the military and current Defense Department policies” whereas the Huckabee campaign actually took the time to respond in full to her questions, thus reinforcing the growing sense that his willingness to engage and associate himself with fringe right-wing activists seems to know no bounds.